Looking for a Gift Idea for Him? 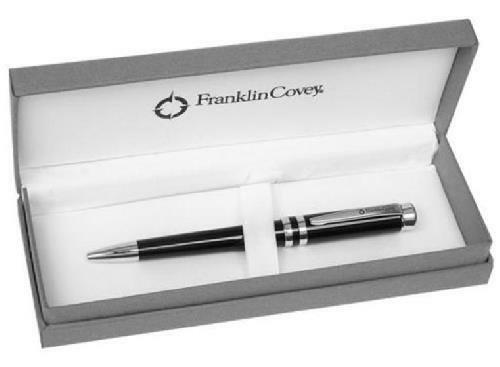 Why not surprise him with one of our fabulous quality Pen Collection Gifts. 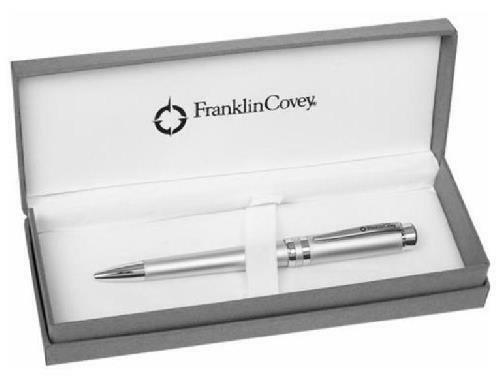 Stylish quality pens for any application, assuring many years of writing pleasure a gift to remember. Stylish quality Pens assuring you of many years of writing pleasure.